OUT OF BIZ Online filing of corporations, copyrights and trademarks. Provide legal services. Gain access to quality law firms without having to worry about high hourly costs. Protect Your Business Get complete peace of mind from top quality legal products and services for your business. For one low monthly fee, a highly qualified local attorney will champion your cause whenever the need may arise. 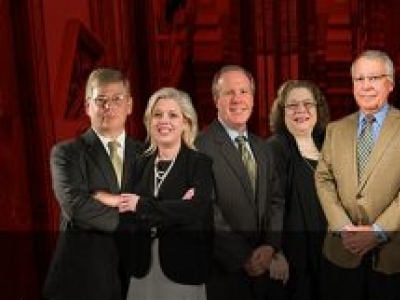 The Evan Guthrie Law Firm practices in the areas of estate planning probate wills living trust special needs trusts personal injury accident and divorce and family law and entertainment law.